The INITIUM starter kit is the perfect tool to help you plan your renovation! While our kitchen designers take over the design of your layout plan, you can select the materials and finishes for your kitchen (floor, countertop, backsplash, plumbing, etc.). 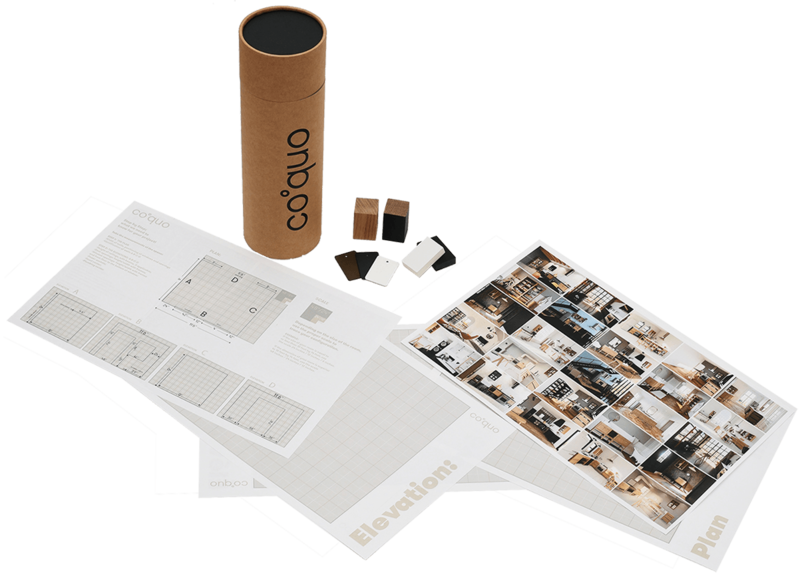 It's the perfect tool to help you plan your renovation! 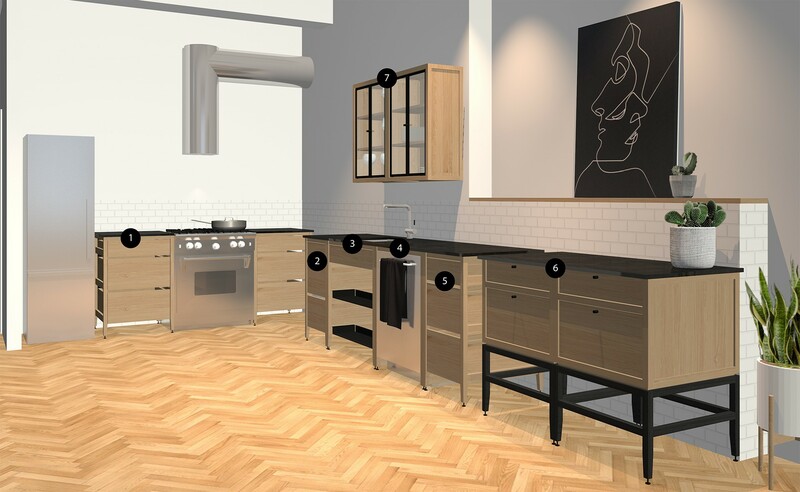 While our kitchen designers take over the design of your layout plan, you can select the materials and finishes for your kitchen (floor, counter, backsplash, plumbing, etc.). With our INITIUM starter kit, a modular specialist will be happy to help you by suggesting the best layout for your space! A 3D rendering and a list of the required modules will be sent to you in order for you to finalize your project. Other inspirations for your project! Struggling to create the perfect project? We can help.